Limassol is the second largest city in Cyprus located on the Mediterranean coast and is a popular tourist destination. 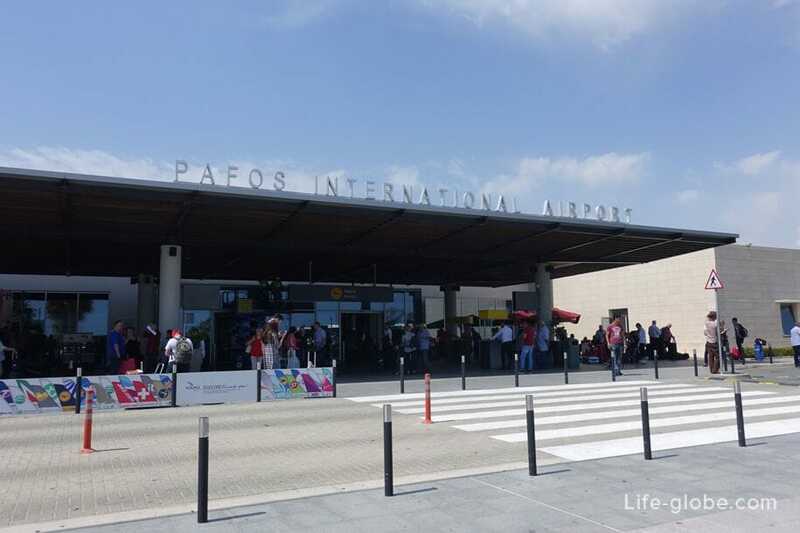 Nearest to the Limassol airport is Paphos International Airport. Public transport - bus transfers (Shuttle bus). Buses from Paphos airport will take you to Aghios Georgios Havouzas Church in Limassol. The duration of the trip, about 45 minutes. The fare is 9 Euro for adults, 4 Euro for children from 3 to 12 years. Pay to the driver upon entering the bus. - Sunday: 00:15, 12:00, 15:30, 20:00. - Sunday: 04:45, 11:00, 12:30, 18:45. 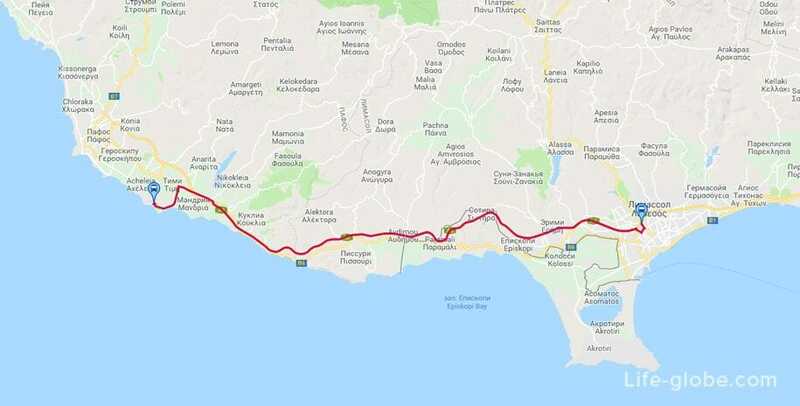 Distance from the historic centre of Paphos to the centre of Limassol is approximately 68 kilometres. You can get there by taxi, rented car or public bus. Public buses connect the bus Karavelle (Karavella Bus Station), located in the heart of the upper town of Paphos, which is 3.5 kilometers from the coast, with the center of Limassol. 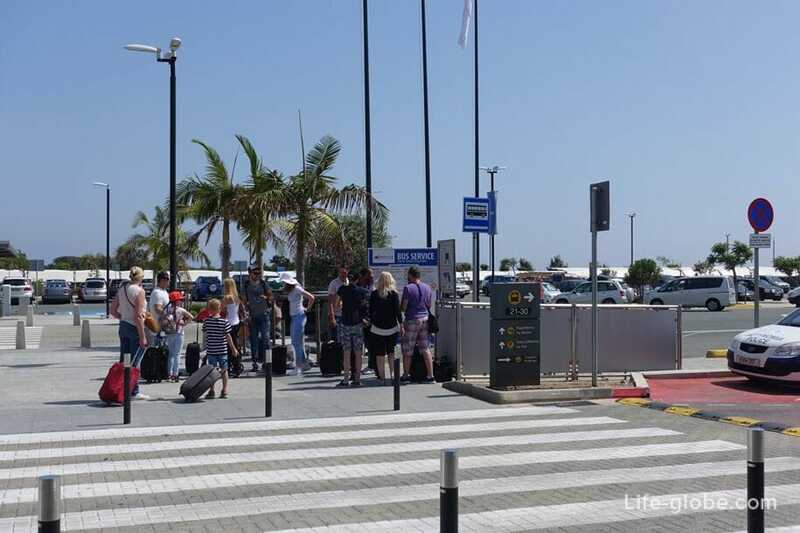 There are buses which connects Paphos with Limassol and a bus connecting Paphos with Larnaca, which also call in Limassol. The fare is 4 Euros. Pay to the driver upon entering the bus. The journey time is approximately 1 hour and 15 minutes. Buses run daily schedule and stop you to clarify here.